Using fish finders and by sight I have been able to clearly see at what depth the trout are to be found in lakes. From shore we use Cedric’s portable unit that has a castable transducer that enables us to visualize what depth the trout are at and how far out we need to cast. We have also used side scan portable units on rental boats as well. 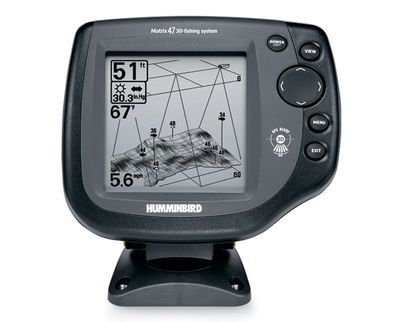 Fish finders are totally worth having as it can really make a difference in knowing if you are fishing in productive waters. Plus, with the 3 dimensional unit you can see the slope of the bottom to identify pathways along which the schools of trout are most likely to swim thru. Here’s my thoughts about what depth I’ve seen trout at based on deep and shallow lakes. Higher elevation deep lakes such as Lake Crowley are very much different compared to a lake in the city such as Corona or SARL (Santa Ana Rivers Lake). Trout often will cruise along deep and shallow underwater current lines often associated with inlets and outlets. This entry was posted in Trout Fishing and tagged trout deep shallow, trout fish finder, trout fishing, Trout fishing depth. Bookmark the permalink.